Lakeside had three leaders in the Christian, Jewish and Islamic faiths as speakers for the Interfaith Week. Dr. S. Amjad Hussain spoke on "The Koran". 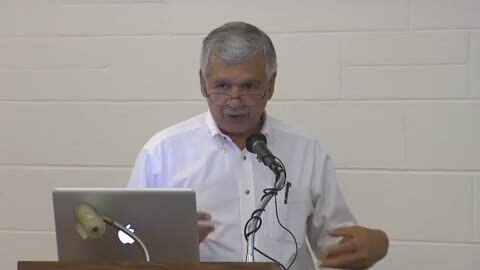 S. Amjad Hussain, M.D., is a retired cardiovascular surgeon and professor emeritus of the College of Medicine at the University of Toledo, a past president of the Islamic Center of Greater Toledo and an op-ed columnist for the Toledo Blade. Dr. Hussain was born and educated in Pakistan and has spent much of his adult life in the U.S.